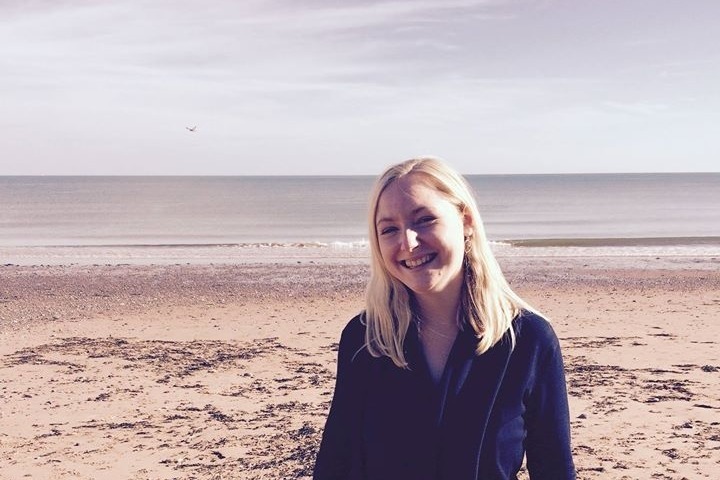 My name is Katie and I am currently a student, studying at Plymouth University. On the 20th of May 2018 I will be running the Britain's Ocean City Half Marathon. This is going to be a big challenge for me as I have only previously ran a 10k. I have chosen to run and raise money for a local community project called the Greenhouse project. I have chosen this project as in the last year I have been privileged to meet and get to know those who are involved in this community project through my local church in Plymouth and I have also been able to meet those who have benefited greatly from the work that is done. 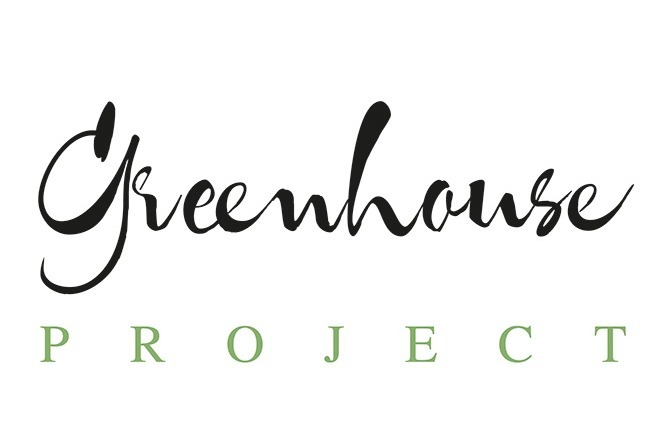 The Greenhouse Project welcomes, supports and provides a home for those who do not have one. As you can read, funding needs to be raised in order to adapt one of the new houses. The changes made will convert a garage into a workshop/ art studio, which will be used to support those living in the house. I would be so grateful for any donation to go towards this fantastic community project, to support the continuing work that the team are doing to transform people's lives.